Written and directed by Ana Piterbarg, Everybody Has A Plan deals with changing who you are and the morality of hiding your real identity. 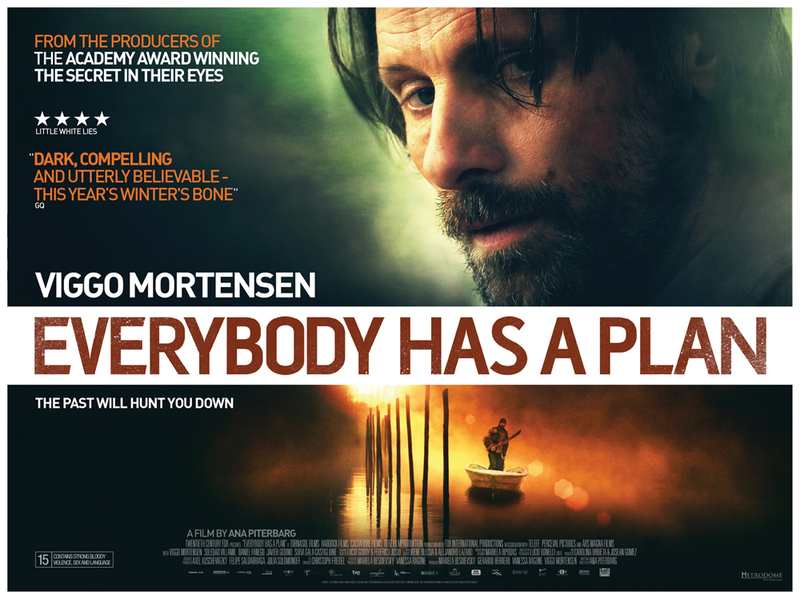 Please check out my full review of the Spanish neo-noir Everybody Has a Plan at Static Mass Emporium. Writer and director Ana Piterbarg’s film deals with the potential of changing who you are, the complexities of becoming something you are not and the morality of hiding your real identity. To anyone who has wanted to change their life, leaving everything they have ever known behind, this is a cautionary tale. Before you decide to pack your bags and walk out on a life, think of the consequences for not only yourself but those around you. If like me you’ve ever wondered about the different paths your life could’ve taken if you had made some different choices, let this be a warning to you; things could be far worse. Viggo Mortensen takes a dual role as both identical twins Pedro and Augustine. Mortensen excels in each role; his Spanish completely convincing and both brothers being believable creations. Listen out for me reviewing this on Amazing Radio tomorrow (Fri 31st May 2013) soon after midday. Check out my other writing for Static Mass Emporium by looking through this list of posts. This is the sixth and final (hooray!) 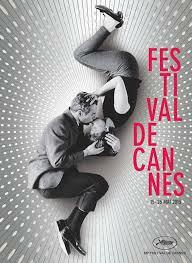 part of my many posts on the different methods of movie marketing, this one covering film festivals. This is mainly for my film students who are looking at the relationship between film producers and audiences. First we looked at how producers get information from audiences and now we move on to how producers give information to audiences. You can find part one on posters and trailers here. Part 2 on TV, radio and print media advertising and using the internet and viral marketing is here. Part 3 on movie merchandise is here. Part 4 on premieres is here. Part 5 on press junkets and preview screenings is here. Finally film festivals are an increasingly powerful tool for a range of films to get promoted to as big an audience as possible. Festivals such as Cannes, Berlin, Toronto, London, Sundance and SXSW all hold competitions and give out awards to films that are shown there. Festivals attract the press and so hold fancy events in often glamorous locations. Independent and world cinema films used to be the biggest offerings at film festivals but recently the major Hollywood studios have descended on them and flexed their marketing muscles with publicity stunts and parties. Film festivals traditionally gave a boost to smaller films but now are being increasingly taken over by the studios output. The Cannes film festival has the coveted Palme D’Or as well as many other prizes that can be won by films in competition. They are voted on by a jury that in 2013 includes directors Steven Spielberg, Ang Lee and Lynne Ramsay and stars Nicole Kidman and Christoph Waltz. If a film wins prizes at a festival, it can use this in other forms of marketing such as trailers and posters. Last year’s Palme D’Or winner Amour went on to be nominated for Best Picture at the Oscars. This year at Cannes, the Hunger Games sequel dominated headlines as the stars turned up for a party thrown by studio Lionsgate to help promote the movie. Film Festivals mostly show films before they are released worldwide and help to build a buzz around them. The press write about film festivals and keen film fans will always be aware of the latest films that are being screened. Smaller independent films like The Blair Witch Project picked up distribution deals at Sundance Film Festival and went on to become huge hits with mainstream audiences. And that is the end of my series on movie marketing! Hope it has been useful to my students and occasionally interesting to anyone else who may have read it! This is the fifth part of my many posts on the different methods of movie marketing, this one covering press junkets and preview screenings. This is mainly for my film students who are looking at the relationship between film producers and audiences. First we looked at how producers get information from audiences and now we move on to how producers give information to audiences. You can find part one on posters and trailers here. Part 2 on TV, radio and print media advertising and using the internet and viral marketing is here. Part 3 on movie merchandise is here. Part 4 on premieres is here. Press junkets are where the people behind the film gather the press together for an event usually held in a hotel. They have the stars and filmmakers available for individual or group interviews and may have a press conference Q&A session. This allows TV and radio shows, magazines, newspapers and websites to come and interview the stars and the then give the film free publicity by writing about it. Stars will also be contracted to appear on chat shows to promote the films but a press junket allows a lot of media outlets to get access to the stars quickly and efficiently. Most big releases will have a press junket in different cities across the globe. For example the Star Trek Into Darkness press junket was held at London’s City Hall but was more of a conference with a Q&A to give as many media outlets a chance to print something about the film as possible. 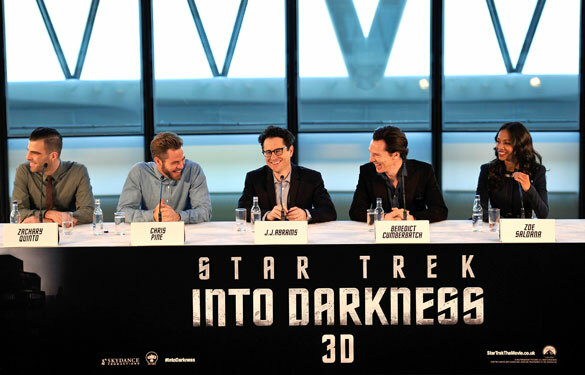 Read more about the Star Trek Into Darkness press conference here. Preview screenings are also an excellent way to spread the word on a movie. Different to test screenings, preview screenings show the finished film and do not ask for detailed feedback. They are special screenings that can be accessed in numerous ways. Critics will be invited to them in order to review the film, sometimes people will win competitions to gain tickets to them and sites like ShowFilmFirst offer tickets to their members. Sky, The Telegraph newspaper and the Daily Mail also offer tickets to their subscribers occasionally. If the film is good, preview screenings create positive word of mouth and more people will go and see the film on opening weekend. Sometimes some feedback will be required from the audience in order to gauge their reactions and figure out how to market the movie more effectively to the target audience. 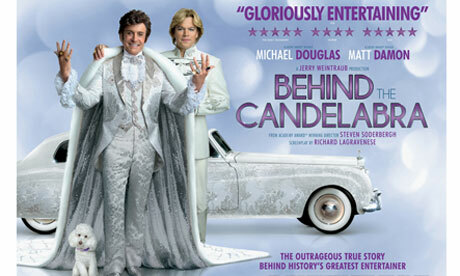 Currently the Guardian are offering tickets to a preview screening of Behind the Candelabra. Preview screenings can be an excellent and relatively cheap way to develop some good buzz around a smaller film with a small marketing budget. Next up is the final part on film festivals. This is the fourth part of my many posts on the different methods of movie marketing, this one covering premieres. This is mainly for my film students who are looking at the relationship between film producers and audiences. First we looked at how producers get information from audiences and now we move on to how producers give information to audiences. You can find part one on posters and trailers here. Part 2 on TV, radio and print media advertising and using the internet and viral marketing is here. Part 3 on movie merchandise is here. 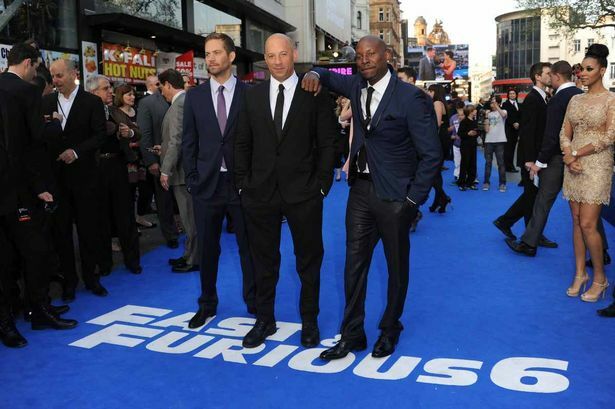 Premieres are another way to help market a movie, particularly if the film has big internationally recognisable stars that are willing or contracted to attend. Premieres are the first official screening of the film to the public and are often big events in major cities across the world. They have a red carpet and the press and fans gather outside the cinemas to see the stars arrive for the screening. The press interview the stars and filmmakers on the red carpet (or blue in the case of Fast and Furious 6) and these interviews help to publicise the film in the media. Sometimes premieres for the biggest films even end up being covered by news programmes because they are such a big story. This is excellent publicity for the studios as it gets the film in the consciousness of everybody who watches the news or reads magazines. Often the stars are dressed in the latest fashions and minor celebrities also attend so pictures, videos and news items appear in celebrity gossip and fashion magazines. This targets an even wider audience for the film than the other forms of marketing. The final Harry Potter film was covered by the news because fans were sleeping out on the streets in order to see the stars. 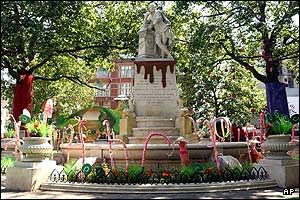 Some premieres appear to take over Leicester Square with the landmark being transformed into a scene from Willy Wonka's chocolate factory complete with giant candy canes and lollipops for the premiere of Charlie and the Chocolate Factory. The bigger the stars and the more work that is put into making the premiere an event, the more attention it will get. Having even just one international star can really boost a smaller film if that star attends the premiere. For example the small British film Is Anybody There? 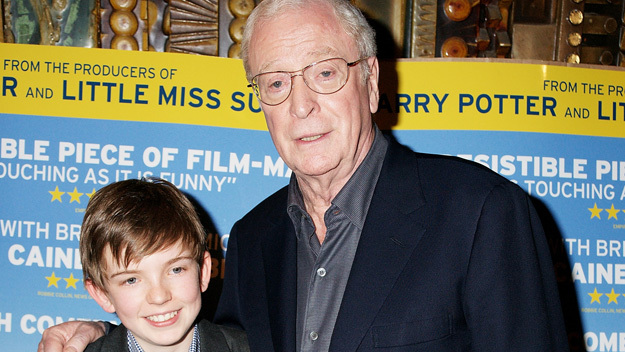 would not have the same marketing budget as a Hollywood blockbuster but because Michael Caine stars in it and attended the premiere, there will be more attention brought to it in the press than a similar small British film with no recognisable stars in the cast. Next part is on press junkets and preview screenings. This is the third part of my many posts on the different methods of movie marketing, this one covering merchandise. This is mainly for my film students who are looking at the relationship between film producers and audiences. First we looked at how producers get information from audiences and now we move on to how producers give information to audiences. You can find part one on posters and trailers here. Part 2 on TV, radio and print media advertising and using the internet and viral marketing is here. 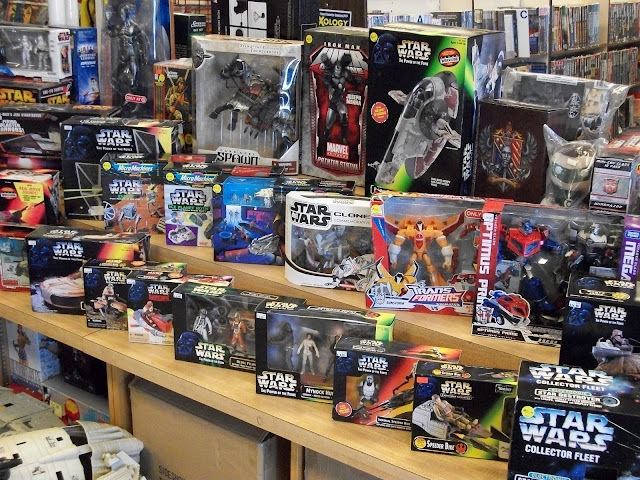 Merchandising is another useful way to market a movie and has become increasingly important since the days of films like Star Wars and Jaws. 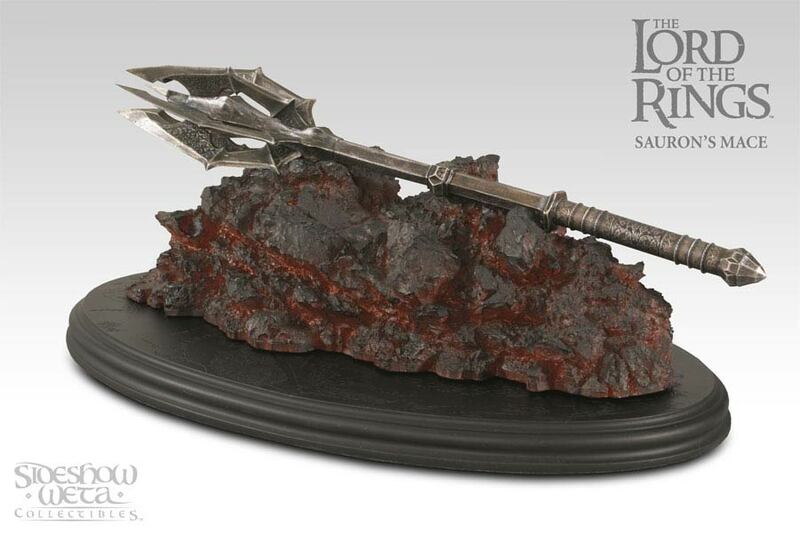 Not only can merchandise help to spread the word about a movie, but it also can make the studio a lot of money. The audience are basically paying to help market the movie. 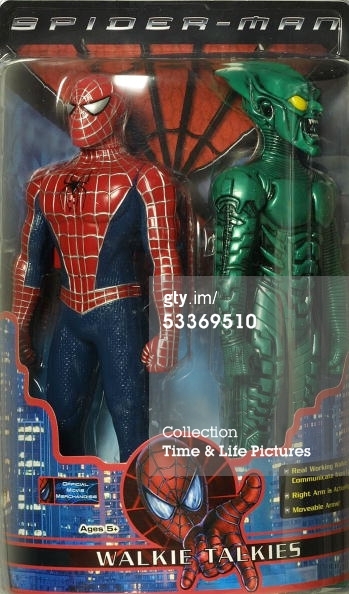 Merchandising means putting an image or logo from the film on a range of products and selling them to the public. Merchandise can range from t-shirts, toys, lunchboxes and duvet covers to collectible items such as replica weapons and props from films. Blockbusters and high concept films that can be sold on the strength of a single image can be particularly beneficial for selling merchandise as the image or logo is easy to recognise and gives the film brand recognition. Spiderman, Batman, Jurassic Park and Jaws all have distinctive, easy to reproduce and recognisable logos or posters which can be put on any products the studio wishes to sell. Transformers was a toy range before becoming a film but now with the film versions begin released, Hasbro can make more toys that tie in with the films. George Lucas, the writer and director of Star Wars kept ownership of the licensing and merchandising rights (which the studio did not realise could be so profitable) and made a fortune from selling Star Wars toys, collectibles and games based on the franchise. Merchandise is often, but not always, aimed at children so family movies can often have a larger and more successful range. Disney, Pixar and Marvel will make huge amounts of money from selling toys of the characters and a huge range of products with images from the films on them. The idea is that once a child sees the movie, they will want a souvenir and then fortunately for the studio, that piece of merchandise will advertise the film to more children. Ethan Hawke is all sorts of awesome and over the next month(ish) there are two films to look forward to featuring the star; The Purge and Before Midnight. The Purge trailer really surprised me a while back. Usually I'm pretty good at guessing the film from the first few frames or at least the first few seconds of a trailer but when I saw this, I had no idea what it was. I hadn't actually heard anything about The Purge until I saw the trailer. The opening laid out the premise that sounded completely implausible and ridiculous. Then once it got into the action, I was hooked. For some reason it reminds me of a 90s film I used to LOOOOOOOOOVE as a kid called Judgment Night with Emilio Estevez, Cuba Gooding Jr and Denis Leary. That was about a group of guys stuck in a ghetto with a madman on their tale chasing them down because they wtinessed a murder. Perhaps it is the dark tone, lighting and all set over one night thing that reminded me of The Purge. 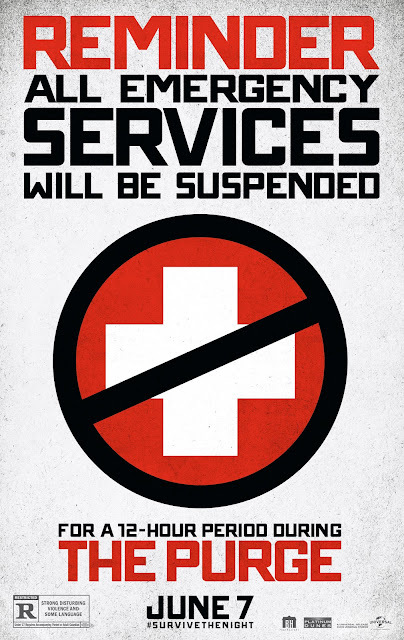 The Purge is set in an America where the government have decided to let everyone have one night off from being law abiding citizens. The night is called the purge and is a way for society to let off steam and apparently has been very effective in reducing crime the rest of the time. Ethan Hawke and Lena Headey play a couple who lock all the doors and bar all the windows to their big, nice house and wait for the purge to pass. Then one of their kids lets a terrified stranger into the house and a group of masked psychos come a-knocking to get their prey back out. No matter how ridiculous that premise sounds, I can't wait to see this film! Crime without consequences and people having to protect themselves from all kinds of degenerates without the help of the emergency services. Get me a ticket! It also reminds me of the upcoming You're Next which also has masked psychos causing madness after a home invasion. 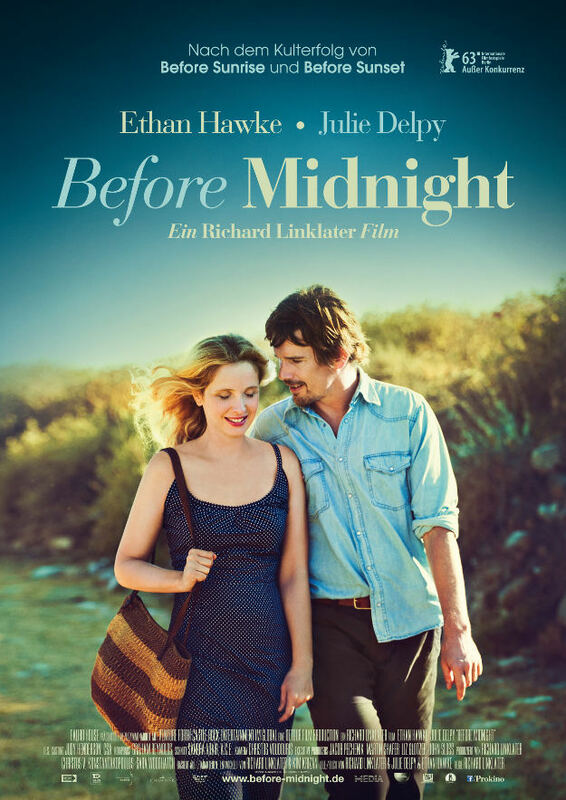 Then if that isn't enough Ethan Hawke for you or The Purge just doesn't sound like your kind of thing, Before Midnight is finally out later in June. (Holy crap it's nearly June already?!) This could be the final part in what has been a beautiful trilogy about falling in love, rekindling an old flame and now marriage. Richard Linklater, Ethan Hawke and Julie Delpy have crafted beautifully written characters and revisiting Jesse and Celine is a constant pleasure. Set on a beautiful Greek island seeing the couple finally settled down with kids, I'm really hoping this is going to be a somewhat happy ending for the pair but who knows? Which bit of Ethan Hawke are you most looking forward to? Anyone seen either of these yet? Check out more trailers on I Love That Film here. What's going on with The Wolverine? Don’t call The Wolverine a sequel to X-Men Origins: Wolverine, no matter how much it looks like one. This is being forcefully billed as a standalone picture, most likely to distance itself from the disappointment of Gavin Hood’s 2009 prequel. 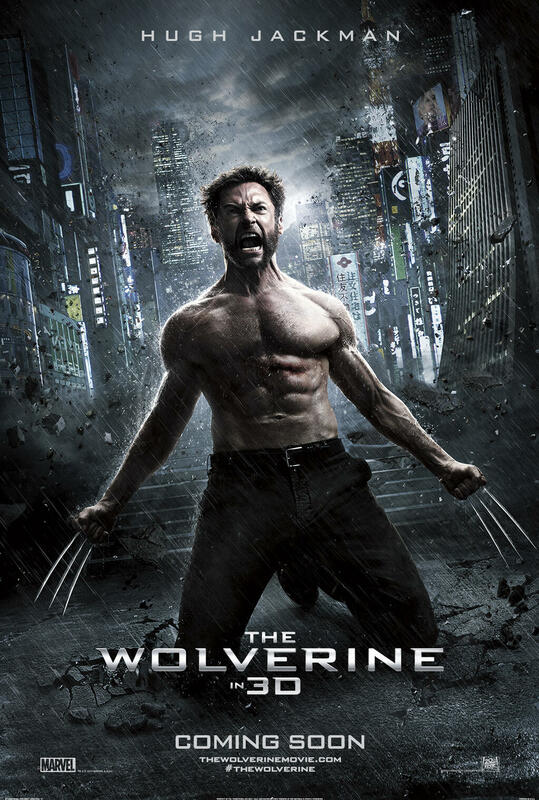 The Wolverine follows the original X-Men trilogy, the Wolverine prequel and the X-Men prequel First Class to become the sixth instalment in the series. Based on a hugely popular limited series of early 80s comics by Chris Claremont and Frank Miller, it has taken some perseverance and determination from Fox and Jackman to see the return of everybody's favourite X-Man. With Christopher McQuarrie’s script in place and director Darren Aronofsky set to helm the film, all looked good for the return of Wolverine in 2010. Then despite signing contracts with Fox, Aronofsky suddenly jumped ship. The directors considered to replace Aronofsky included the likes of Jose Padilha (now shooting the Robocop remake), Antoine Fuqua (Olympus Has Fallen), Mark Romanek (Never Let Me Go) and Justin Lin (Fast and Furious 6). 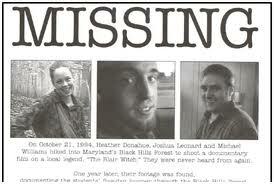 However in June 2011 a new director was found. James Mangold, the director of the Oscar bothering Walk the Line and modern classic Cop Land took the reigns with Mark Bomback hired for a rewrite. 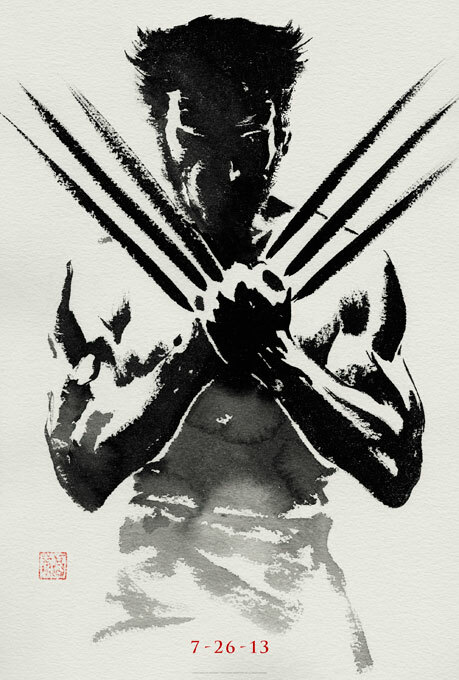 James Mangold’s film will see Wolverine get out of his depth while in the Land of the Rising Sun. He will be at his most vulnerable; being pushed to his physical and emotional limits and forced to confront samurai steel and his own immortality. It features Svetlana Khodchenkova as Viper, a villain torn straight from the pages of the comics. A girl who likes to play with toxins, Viper is snake-like and cares little for other people. Most importantly is the addition of Will Yun Lee (Die Another Day) confirmed to be playing Kenuichio Harada a.k.a. 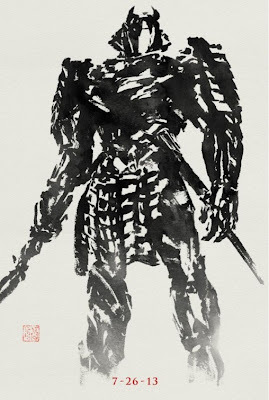 The Silver Samurai. His mutant ability to charge his weapon with energy capable of cutting through anything and his silver coloured samurai style armour will make him a formidable enemy. Mangold has been tweeting his influences while making the film; influences that include classics such as Clint Eastwood’s The Outlaw Josey Wales, Powell and Pressburger’s Back Narcissus and Hitchcock’s Rear Window and Vertigo. 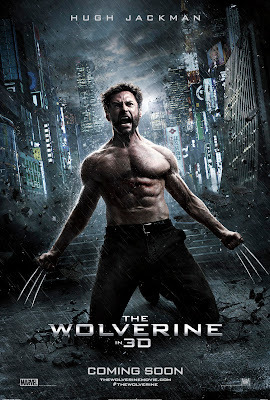 The Wolverine opens nationwide July 26, 2013. What do you think? Is this the Wolverine movie you've been waiting for? The TV and film industries are rapidly changing especially with regards to new and developing technologies. These are constantly being updated, created, developed and emerging and producers need to be fully aware of the implications of developing technologies on production but also on the way consumers are using the media. Audiences are often drawn to new technology as it gives them greater choice and better quality TV and films to consume. I will now explore some of the biggest developing technologies and how they affect the practice of producers of media content and the experiences of the audience. Satellite television is delivered through communication satellites that orbit the Earth in space. Homes have a satellite dish in order to receive programming from providers such as Sky and Freesat. Sky started in 1989 and offered people a huge amount of choice compared to the standard four terrestrial channels on their televisions. It eventually merged with BSB to become BSkyB but was always a subscription service that meant people had to pay more on top of their TV license. Then in 2008 Freesat was introduced, jointly owned by the BBC and ITV. It gave consumers even more choice with over 150 channels and meant they did not have to pay a monthly subscription fee. People had to make a one off purchase of a freesat box but could also get On Demand TV and the ability to pause and rewind live shows. Similarly cable television services also offer viewers a greater number of channels (as well as many in High Definition). Virgin Media deliver their television through fibre optic cables which is fast and the same as broadband delivery. There are over 200 channels including Sky channels and the opportunity to watch 3D films at home. Like Sky subscribers, Virgin Media and other cable TV consumers will have to pay a monthly subscription and may even have to pay more if they wish to watch certain pay-per-view events such as live concerts or particular football games. This can be very expensive but gives consumers more choice and means they can watch big events as they happen. Next up: the move from analogue to digital in film and TV. Get ready for Pacific Rim! Who could replace Robert Downey Jr as Iron Man? Marlow FM What's on at the Weekend?